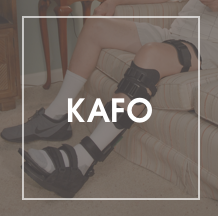 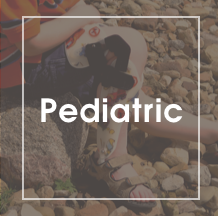 Our flagship product is the PRAFO® Orthosis, which is a fully adjustable, custom-fitted AFO that can help manage many of the ankle/foot anomalies your patients present to you. 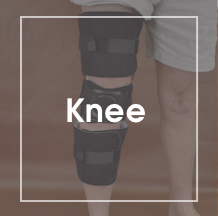 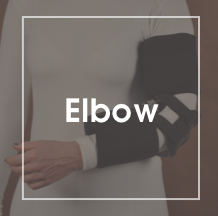 We bring you several variations of this product line which consist of different sizes (bariatric, adult, pediatric and infant), liner options (Kodel®, Fleece, Terry Cloth, Polyurethane Foam or Pad & Strap) with various color choices. 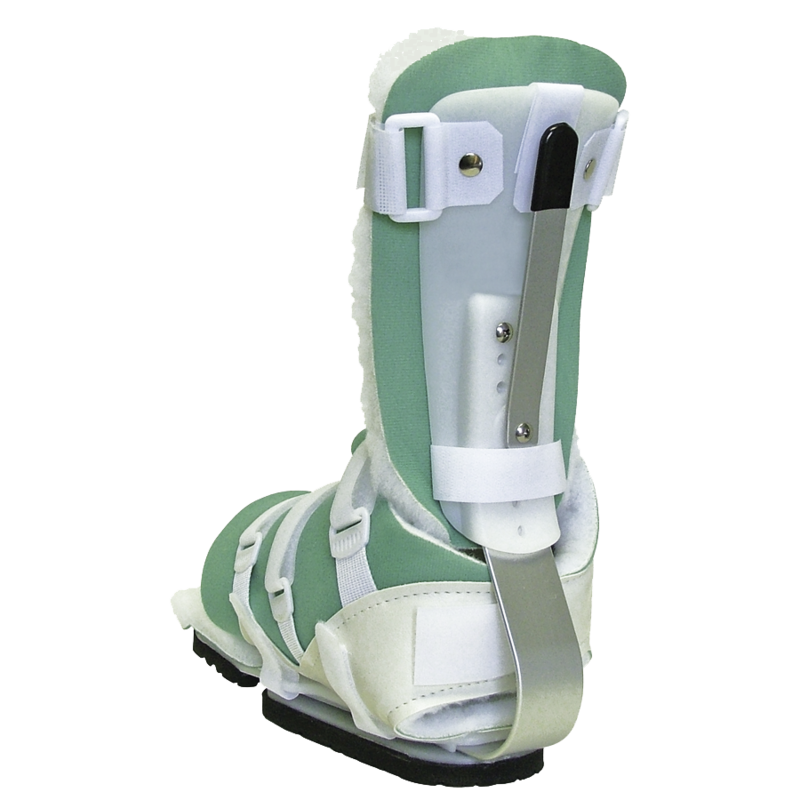 Also, we have accommodated this line with optional accessories that help complement secondary needs. 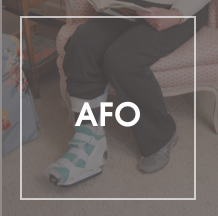 Keep in mind, we’re practitioners and designers, and we’ll help guide you in choosing the most appropriate AFO system based on patient etiologies, cost and applications. 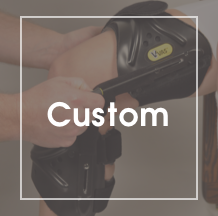 Please contact us for assistance in providing your patients the correct model. 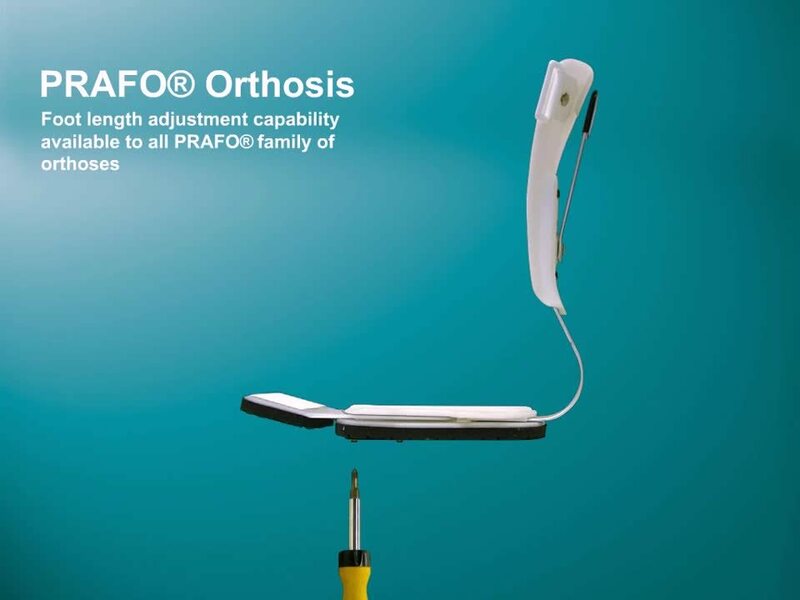 If you have severe spasticity, you may need to consider our spring steel heel suspension bar for your PRAFO® RAPO™ orthosis.